Daphne has been published in professional blogs, news sites and national magazines. She was contracted to write a syndicated weekly column that was increasing in reach until Patch.com put a halt on paying freelancers. 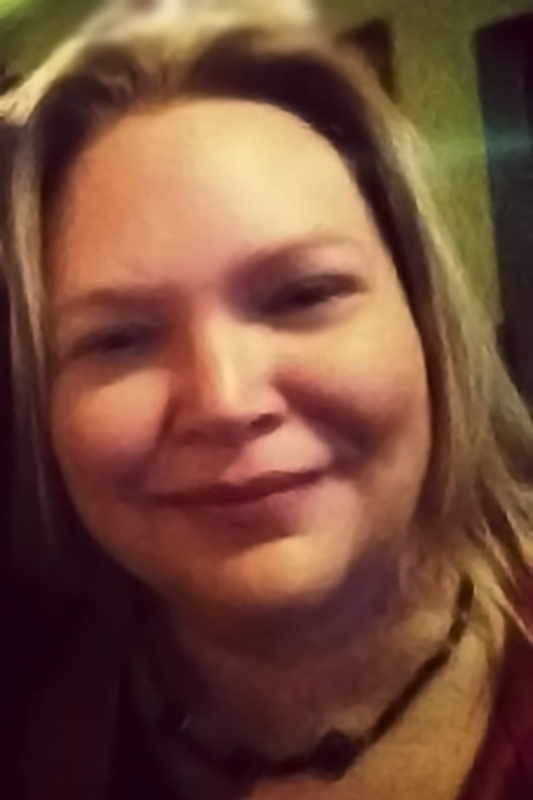 Since then, she has written on retainer for several professional blogs, including Saint PetersBlog, which focuses on local and statewide politics; iLovetheBurg, writing about everything that’s awesome about St. Petersburg Fl and Patch.com where Daphne had a paid syndicated weekly column. Daphne also has written, ghost written and co-authored works in national magazines and professional journals. Daphne currently has three books under development, co-authored with a client. Links to many of Daphne’s published works are below. Most of the links below go directly to Daphne Street’s Blog, Saint PetersBlog or Forbes Riley’s Member Site, which may include a brief synopsis of the articles along with links directly to the published works. Thought of the day: eReaders Nook and Kindle–Dark or Light? 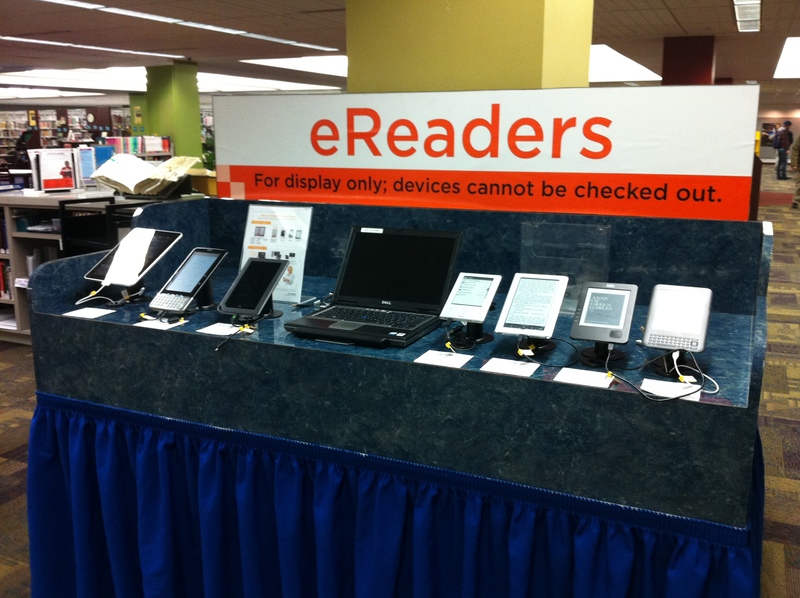 There are so many reviews and specs on all of these eReaders. Some even throw in the iPad as a competitor, which I find ridiculous. In short, the Nook Color and Kindle Fire settle around $200 – $260 whereas the iPad begins at $500. The price point alone knocks the iPad out of the running, plus, hands down, the iPad is far more feature-rich. It’s supposed to be. It’s an iPad. Back to the discussion at hand–Nook and Kindle are offering very similar features. With the new Kindle Fire, it’s possible that Nook Color just got passed by, but not necessarily if you already are a B&N follower. Also, rumor has it that the next generation of Nook Color is soon to be revealed, so this game is not over. So, you’re wondering which to purchase–exactly what I’m thinking. I’ve read dozens of reviews and played with all of the gadgets in person. Flatly, for me, it boils down to dark or light. Seriously, if you want a device that will allow you to read in the light, then you’re looking for a backlit display, featured on Nook Color and Kindle Fire. The Kindle Fire is less expensive and very feature-rich. While Nook has a few different options that may sway some consumers, I’d go with the Kindle Fire. However, it would still be beneficial to compare the specs to make certain you have the best fit for you. On the other hand, if you want a device to read in bright light, then you want one of the black and white eReaders with the ink displays. Again, both Kindle and Nook have a few choices. I’m a touch person–not a fan of buttons, and I like the idea of not needing to log into a wifi connection to download media, so these would be contributing factors in my book. And, of course, cost. It looks like kindle wins for me here, too. Yet again, Nook offers some other features that may sway consumers in another direction, so please compare the specs for yourself. What do I want? What I want doesn’t exist… yet. I want a Kindle Fire or a Nook Color that will allow me to toggle between the backlit color screens to an ink screen. Please let me know when you release this, and my decision will be easy. Meanwhile, I’m still torn. Not so much between manufacturers–I just don’t know if it’s light or dark that I crave more.